Old Capitol, at the University of Iowa. The University of Iowa announced last week that it will close seven academic centers, shrink three others and eliminate 33 jobs. The reductions will save $3.5 million, officials said. The announcement should come as no surprise if you have been paying attention to events in our state. The university has been caught in a vice — squeezed between public pressure to hold down the size of tuition increases and the Legislature’s desire to hold down government spending. University officials have been telegraphing for months that cutbacks would be coming if the Legislature reduced state appropriations for the three state universities. Iowa’s community colleges are facing similar pressures. UI officials were true to their word last week. It’s hard to fault them for trying to reconcile their expenses with revenues, although some of their budget choices are not ones I would make. But university administrators earned a “D” for failing to consult the public in meaningful ways before settling on last week’s cuts. Yes, the cutbacks need the approval of the Iowa Board of Regents. But it’s more difficult for the public to be persuasive once the university makes its recommendations. The public was kept in the dark as administrators considered what cuts to make and where to make them. The typical city council in Iowa does a better job of weighing public opinion before embarking on potentially unpopular decisions than the University of Iowa did leading up to last week’s announcement. There were no public hearings around the state to collect input from taxpayers, alumni and parents of current students about areas that might be cut. There were no opportunities where UI President Bruce Harreld or his top administrators were available to field questions from Joe Average Iowan about the possibility of reducing the layers of administrators as one way of reducing expenses. Instead, what the university decided to cut was a one-person office that helps place dentists in large parts of rural Iowa where many dentists are reaching retirement age. Another closure was the Center on Aging in the College of Medicine — a specialty area that you would think would be important in a state with one of the largest proportions of senior citizens in the nation. The UI Labor Center in the College of Law is closing, too. For 67 years, it has offered educational programs and research support for the state’s workers — on topics like worker rights in cases of sexual harassment in the workplace, health and safety violations, and family and medical leave. The university will close the Iowa Center for Higher Education, which now occupies the former campus of the AIB College of Business in Des Moines. The UI will sell the 17-acre site that was given to the university when AIB cease operations in 2016. The campus had an enrollment of 140 UI students this spring. Other UI students attend classes at the Pappajohn Educational Center in downtown Des Moines. University of Iowa centers that will be shrunk include the Center for Agricultural Safety and Health, the State Hygienic Laboratory, and one that focuses on academic services for military veterans. Some people have seized on the cutbacks as an opportunity to criticize UI President Bruce Harreld and his lack of higher education administrative experience. 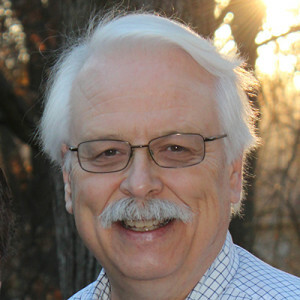 He came to Iowa City after a career in business, including time as an executive at IBM. The corporate way is for executives to make decisions and move on, often without consulting the public or clients. But a public university is different. The University of Iowa is “owned” by the people of this state, and it’s a good governing practice to involve the public in decision-making. But you cannot fault Harreld for deciding that budget cuts need to be made. Three years ago, the UI received $230.9 million from the Legislature. 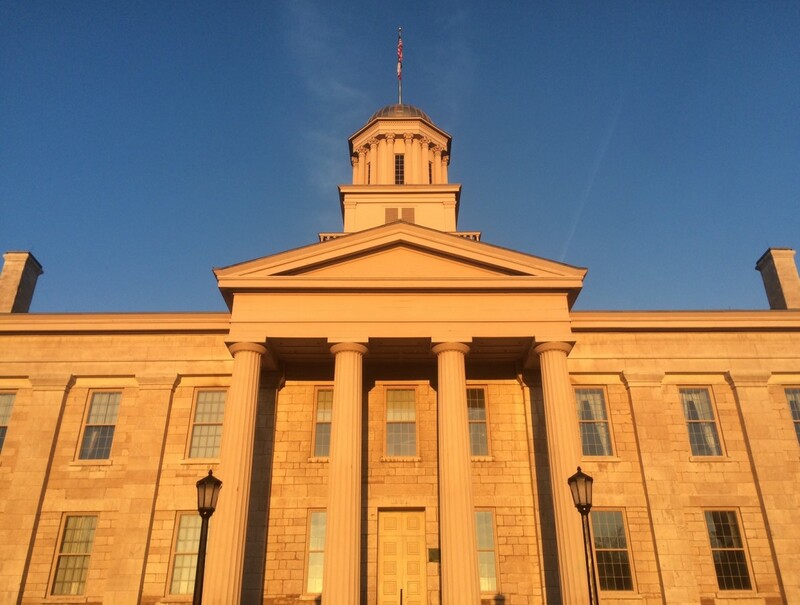 This fiscal year, the UI expects to receive $214.7 million — a decline of $16.2 million, or 7 percent. In 2008, 49 percent of the three state universities’ revenue came from state aid, and 45 percent came from tuition. Last year, tuition accounted for 63 percent of the schools’ revenue, while state aid accounted for 32 percent. Harreld is correct. But he should remember to include the people of Iowa the next time thorny decisions need to be made. That’s just smart. The grade might stun you — Iowa receiving a D-plus for government transparency from the Center for Public Integrity and Global Integrity Monday morning, Nov. 9, in a government transparency study of all 50 U.S. states.